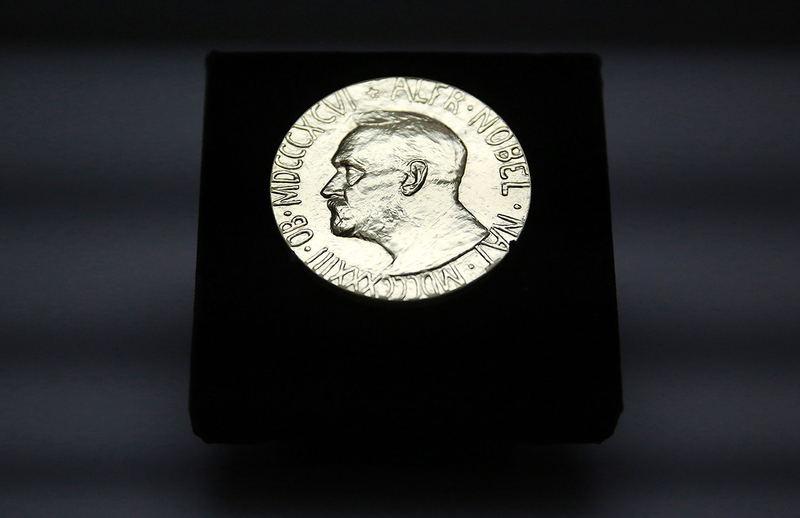 Did Russian secret services pressure the Nobel Peace Prize Committee? The Russian embassy complained to NRK that this “paranoia” was an attempt by the Norwegian security services to present “routine diplomatic work” as a secret service operation. On Jan. 28, Norwegian counterintelligence accused Russian secret services of putting pressure on the Nobel Committee. The dispute concerns the possibility of awarding the Nobel Peace Prize to Ukrainian President Petro Poroshenko in 2015. The accusations over alleged Russian pressure on the Nobel Committee came after a meeting of the director of the Norwegian Nobel Institute, Olav Njølstad, with two employees of the Russian embassy in summer 2015. That meeting made headlines thanks to the local TV station, NRK (in Norwegian). RIA Novosti reported (in Russian) that the diplomats asked Njølstad about a letter that the Ukrainian authorities allegedly sent the U.S. embassy in Oslo a request to pressure the Nobel Committee to award the Peace Prize to Ukrainian President Petro Poroshenko. The Nobel Institute director suspected the letter was fake and asked the Russians about it, but they replied they didn’t know whether it was genuine or not. Does Russia’s literary elite think Bob Dylan deserves the Nobel Prize? Kiev, Washington and Oslo dismissed the letter as fake. Yet, nearly two years later the head of Norwegian counterintelligence, Arne Christian Haugstøyl, told (in Norwegian) NRK that one of the Russian diplomats talking to Njølstad was a spy. That visit, Haugstøyl insisted, was an operation to influence a committee member. Haugstøyl added that the story was made public because the fake letter was used to discredit a potential Peace Prize candidate. In turn, the Russian embassy complained to NRK that this “paranoia” was an attempt by the Norwegian security services to present “routine diplomatic work” as a secret service operation. Russian officials in Moscow were quick to react to these accusations leveled at its diplomatic mission. “We have no influence whatsoever on the Nobel Committee, and if we had then there would’ve been more Russian nationals among Nobel Prize winners,” said Vyacheslav Nikonov, head of the State Duma’s Education and Science Committee. “Our secret services abroad simply do not have the power to put pressure on or influence the Nobel Committee,” said Frants Klintsevich, first deputy head of the Federation Council’s Defense and Security Committee. Will the madness soon end? These European accusations against Russia are part of a residual inertia that should disappear in 12 to 18 months, said Konstantin Simonov, head of the National Energy Security Fund.